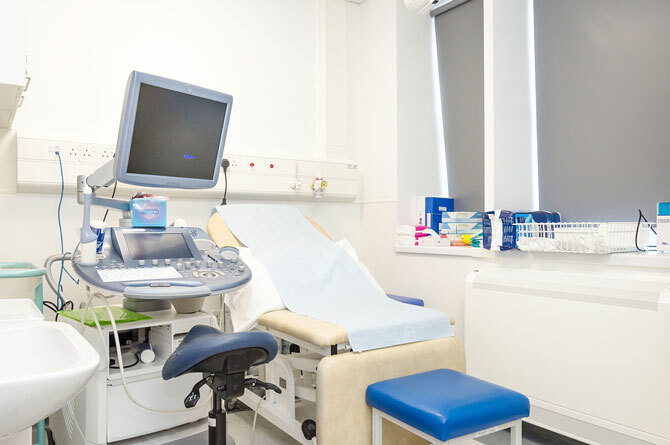 Chelsea and Westminster Hospital has this week opened a state-of-the-art unit to combine our gynaecology inpatient services in one dedicated location. 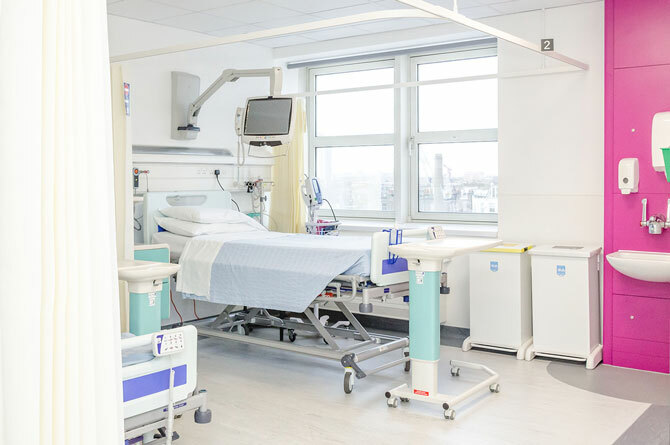 Designed by architects at Studio mch the brand new Annie Zunz gynaecology ward is based on the 4th Floor of the hospital and attached to the Elizabeth Suite, housing the Early Pregnancy Assessment Unit (EPAU) and emergency gynaecology services. This investment will help our gynaecology team provide a holistic emergency care service suited to the needs of our patients and will support A&E and GP colleagues as those experiencing emergency gynaecology symptoms can be redirected to the specialist service.